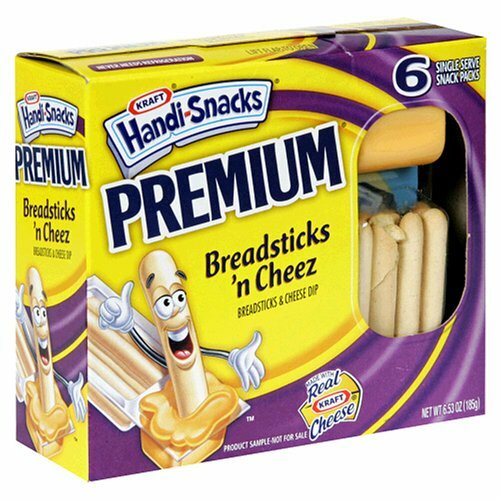 Bulk carton of 24 butter microwave popcorn bags. 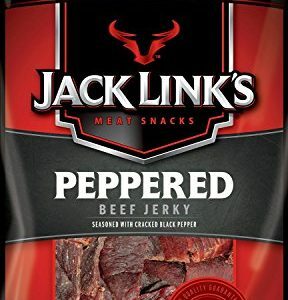 Each bag is 3.2-ounce. Blast O Butter movie theater style microwave popcorn is for extreme butter lovers. 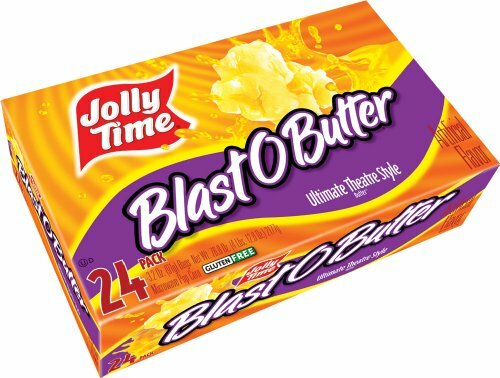 Developed by JOLLY TIME in the late 1990’s in order to fulfil the demand for a theatre-style buttery popcorn flavor, Blast-O-Butter has remained a customer favorite and JOLLY TIME’s best selling product for almost 20 years. 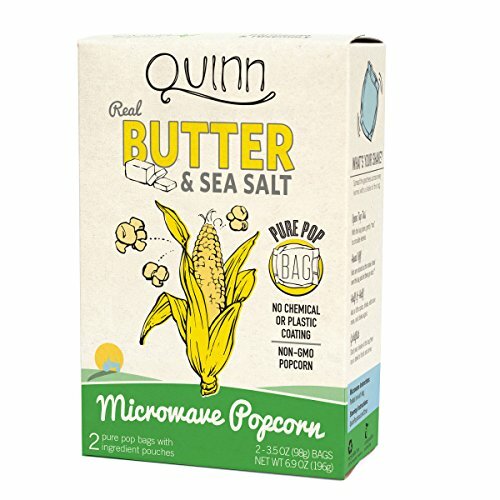 This full flavor popcorn delivers an intense, savory movie theatre butter flavor in every bite. The best butter popcorn hands down, this movie theater buttery popcorn combines the perfect amount of salt and real butter flavor so you can have that movie theatre popcorn experience right at home in your own living room. Not only does it taste great; Blast O Butter gourmet microwave popcorn is cholesterol free, high in fiber, gluten free and made with 100% whole grain, non-GMO popcorn kernels. This is a bulk carton of butter microwave popcorn, similar to what you might find at a warehouse club retail store. 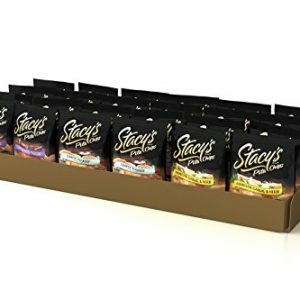 A perfect wholesale option for resellers like boy scout troops, charity fundraising efforts, gas stations and convenience stores, or for home use for those who go through a lot of popcorn! 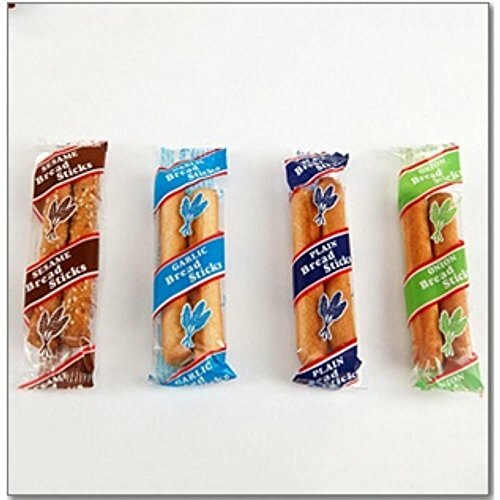 You will be receiving 24 (3.2 oz regular size) microwave popcorn bags of JOLLY TIME Blast O Butter Microwave Popcorn. JOLLY TIME is America’s first branded popcorn, and a 4th generation family-owned business.